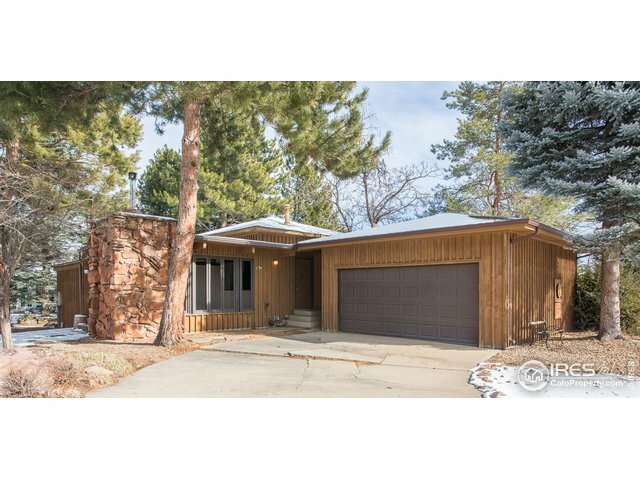 Charming 4BD/2BA north Boulder home located on a quiet cul-de-sac just off of NORWOOD AVE and in desirable Appleridge Park. Back yard offers direct access to green space(s) and a private park. Steps to Wonderland Lake, Lucky's Market and just 5 minutes drive to downtown. Large stone/corner fireplace adds to cozy factor and southern exposure brings in plenty of natural light. Oversized/attached 2 car garage. Tons of potential. Driving Directions: From Broadway head east on Norwood Ave. then head north on 14th St. Home on corner of Northridge Ct. and 14th St.